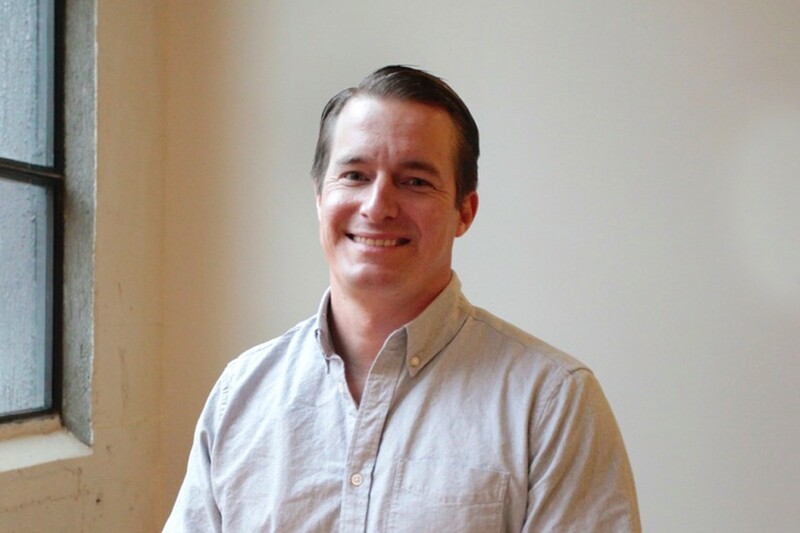 As Vignette’s Senior Copywriter, Mike is responsible for transforming messaging strategies into written stories that easily connect with our client’s employee audiences and help to drive them to take action and/or feel engaged. Mike has worked in consumer advertising and corporate/internal communications for fourteen years, having been involved with writing effective copy for hundreds of campaigns or materials. For Vignette, Mike has developed creative concepts, written scripts for voice over session and videos, developed copy for printed materials, email marketing, websites, intranets and a number of vehicles used to engage consumers, employees, and leaders. Mike’s vast experience in post production has given him an eye and ear for copy, its cadence, and how to maximize a message’s impact whether it’s read or heard. Mike lives in Manhattan Beach, California with his wife, two kids, and dog—Oliver—who is nice most of the time.